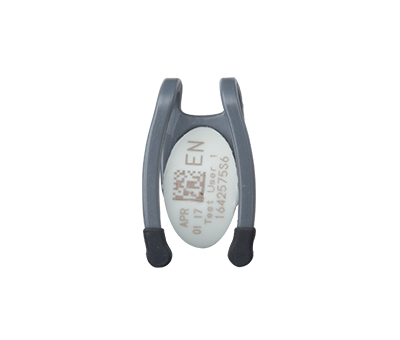 The TLD chip is an easy-to-use product, ideal for environmental measurements and studies. LANDAUER offers a simple way to make your dose assessments without requiring equipment. 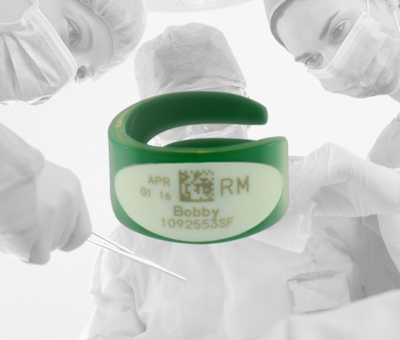 It measures radiation exposure with a ThermoLuminescent Dosemeter (TLD). The TLD chips use a Lithium Fluoride (LiF) detector. It is enclosed in a plastic pouch that protects against contamination. 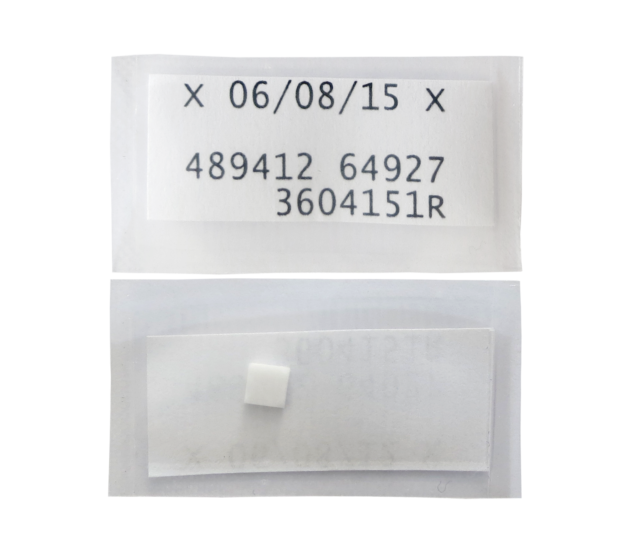 Chips are identified by a serial number printed on a label inserted in the plastic pouch. 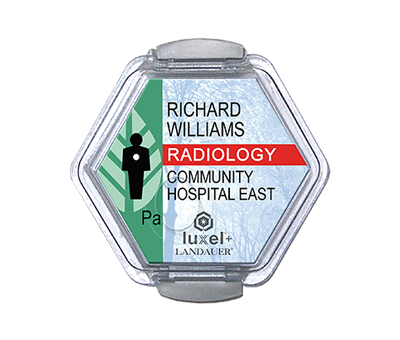 This compact dosimeter can be used in difficult to access locations or for occupational studies. The plastic pouch enables the TLD chips to be taped to the skin. It can be cold sterilised without compromising the integrity of the dosimeter.